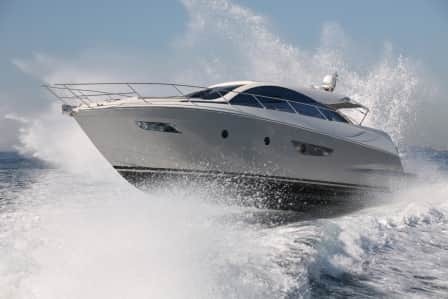 The Marine Industry can benefit from BriskHeat’s composite curing/process temperature maintenance solutions, such as hot bonders and silicone rubber heating blankets. The hot bonders and heating blankets allow for fast and easy composite repair/strengthening of damaged composite pieces with BriskHeat’s out-of-autoclave solutions. Using the easily transportable ACR® series hot bonders and a properly sized silicone heating blanket, these repairs can be made on-site without having to ship out pieces for repair. Freeze protection can also be an area of concern for boats and ships. Easily protect and prevent freezing by using BriskHeat’s self-regulating heating cable and silicone rubber heating blankets. The multi-million dollar yacht industry is utilizing composite materials to build monolithic-one piece hulls for their most demanding boat designs. 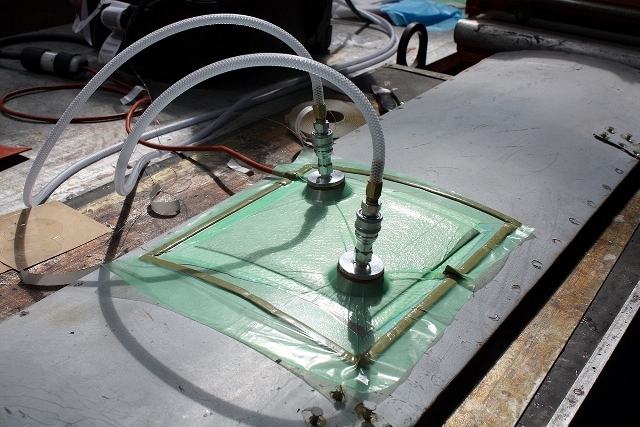 The one-piece hull requires curing and post curing of resins while under vacuum. These structures cannot be easily put into an oven for curing due to their size and weight. Cold temperatures can often damage or destroy objects and their contents. 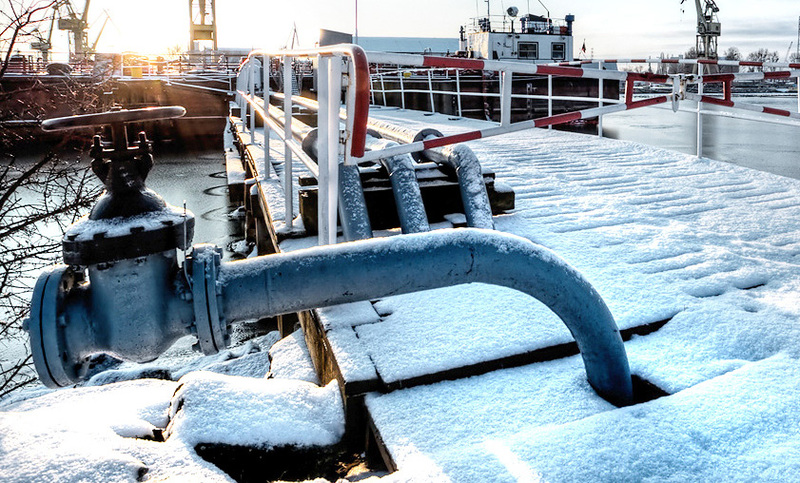 Pipes, valves, tanks, vessels, conveyers, and housings are examples of common objects that can be hurt by the cold. BriskHeat flexible surface heating products wrap around these items to protect them in even the most extreme conditions.